Beaufort, a city of rich history, Southern hospitality and casual seaside charm, the Queen of the Carolina Sea Islands was discovered by the Spanish in 1514 and chartered by the British in 1711. Enjoying great prosperity in the eighteenth century as indigo and rice plantations thrived, Sea Island Cotton also brought tremendous wealth to the area prior to the American Civil War. Today, tabby ruins, historic forts, elegant homes, majestic plantations and Gullah culture and cuisine are reminders of Beauforts 500-year history. Horse-drawn carriages make their way slowly through the narrow streets of the historic district, one of only three National Historic Landmark Districts in South Carolina and shrimp boats can often be seen gliding past Waterfront Park with the days catch. 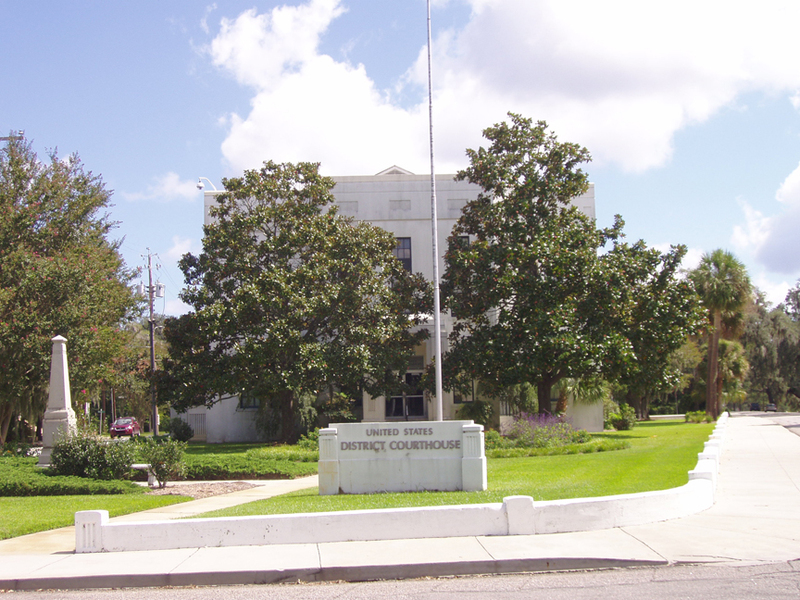 In addition to a variety of historical and natural attractions, the area is home to three major military installations  the Marine Corps Recruit Depot, Parris Island, the Marine Corps Air Station, and the Naval Hospital  which are vital to the local economy, as well as national security. The seaport of Beaufort is located at the head of one of the largest natural harbors on the Atlantic coast, which explains the early interest of the Spanish and French explorers that followed. When the Spanish sailed up the sound in the 1520s, they found a land inhabited by many small tribes of Native Americans, the largest of which were the Cherokees and the Catawbas further inland. French explorers visited this area long before the English arrived. 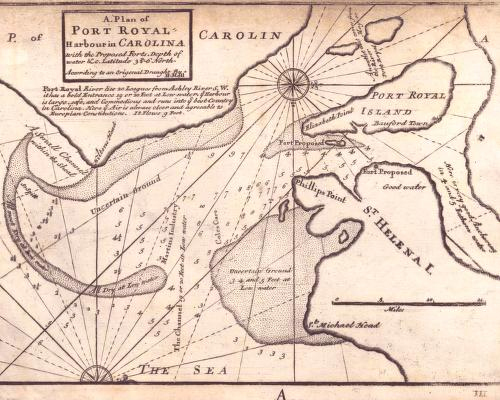 In 1562, Captain Jean Ribaut and his Frenchmen entered the sound which he named Port Royal. They settled near the present town of Port Royal and named their settlement Charlesfort, after the French King Charles IX. As they were Huguenots, this was the first Protestant settlement in the United States. Ribaut is also credited with naming the land "Carolana" - a latinized form of Charles, which the English King Charles I also adopted for his first charter in the New World, later in 1629. When Ribaut returned to France for reinforcements the soldiers who were left behind revolted, built themselves a ship, and sailed for France the next year. This was the first ship built in America to cross the Atlantic Ocean. After the French fled, Spaniards from Florida built Fort San Felipe on Parris Island in 1566 and made the new settlement there, known as Santa Elena, the first capital of their La Florida Province. In 1576, under attack from Native Americans, Santa Elena was abandoned, but the fort was rebuilt the next year. Archeologists have positively determined the location to be on the Parris Island golf course. In 1587, England's Queen Elizabeth I sent Sir Francis Drake to drive the Spanish from "La Florida." The Spanish decided to concentrate their forces in St. Augustine, and withdrew from Santa Elena, never to return. Hilton Head Island is named for the English sea captain William Hilton, Jr. who was hired by a syndicate of Barbadian planters. He sighted the high bluffs of the island in August of 1663, while exploring the Port Royal Sound, and named it for himself, "Hilton Head," referring to the headlands visible as they sailed the uncharted waters. Within a few years, the English had established the first permanent European settlement of South Carolina at Albemarle Point, near present-day Charleston, on the Ashley River in 1670. The Lords Proprietors' first settlers included many Barbadians, and South Carolina came to resemble more closely the plantation economy of the West Indies than did any of the other mainland colonies. The Scots arrived in the area in 1684 and established Stuart's Town. In 1686, the Spanish attacked and burned down Stuart's Town, and the inhabitants that survived soon sailed back to Scotland. The first trade was with the Indians for deer skins, a valuable commodity back in England, but indigo became the first cash crop. The climate and soil on the Sea Islands were favorable for its growth, and England was a great market for indigo. Indian attacks, sponsored by the Spanish, continued to harass the settlers in the area. The Yamassee Indians were particularly fierce. Settlement of Savannah and the colony of Georgia was encouraged in order to set up a buffer from the Indians - in particular the area around Beaufort where indigo was thriving. The Indians significantly threatened the colony's existence in the Yamassee War of 1715-1716. Settlers from the British Isles, France, and other parts of Europe built plantations throughout the coastal lowcountry. Beaufort, the third oldest town in South Carolina, was founded in 1711. Both Beaufort County and its county seat of Beaufort were named for Henry Somerset, 2nd Duke of Beaufort (1684-1714), one of the later Lords Proprietors of Carolina. Parris Island, (Santa Elena) was bought in 1715 by Alexander Parris, Public Treasurer of South Carolina. In 1717, for acts of bravery in quelling the rioting Yamassee Indians, Colonel James Barnwell was granted a thousand acres on the northwest corner of Hilton Head Island by the Lord Proprietors. He became the first white settler. By 1766, approximately twenty-five families lived on Hilton Head Island. The ports of Georgetown, Charleston, and Beaufort became important centers of commerce and culture. In the years before the American Civil War, rice, indigo, and sea island cotton plantations brought great wealth to the entire lowcountry region. Beaufort District was formed in 1769, and included the parishes of Prince William, St. Luke, St. Helena, and St. Peter. Thomas Heyward, Jr., a local rice plantation owner, signed the Declaration of Independence. As talk of Revolution escalated in the colonies, Hilton Head Island sided with the colonists. Daufuskie Island, just one mile south, was occupied by the Loyalists and was a British stronghold. During the American Revolution, the British frequently raided Hilton Head Island and burned plantations and captured slaves who were later sold in the West Indies. The raids continued even after Lord Cornwallis surrendered in 1781 at Yorktown. Extending along the coast from the border of North and South Carolina to Amelia Island, Florida, and approximately thirty miles inland, the Gullah/Geechee Nation is comprised of the descendants of Africans once enslaved in the lowcountry and coastal British Empire. The word Gullah itself is thought to be a derivative of Angola and the Gola tribe. Geechee is a West African ethnic group. Anthropologists generally classify those people living on the South Carolina coast as Gullah and those living on the Georgia islands and their mainland relatives as Geechee  however, the Gullah, themselves, dont use these designations. Brought over mainly from the windward coast of west Africa, different tribes speaking different languages were often left alone on the sea islands to work on the large rice, cotton, and indigo plantations. To communicate with one another, they developed their own language, which became known as Gullah. Today, an estimated half a million people around the country and the world speak this Creole language with a pidgin English base that uses many west African words  such as gumbo, goober, yams, and cooter  as well the syntax and intonation. Due to the relative isolation of the Sea Islands, many Gullah traditions were preserved through the centuries and are still practiced today. From cooking and spiritual practices to sweetgrass basket weaving and long-strip quilting, evidence of this rich cultural heritage can be found throughout the lowcountry of Beaufort County, South Carolina. During the American Civil War, Union troops were headquartered on Hilton Head Island. 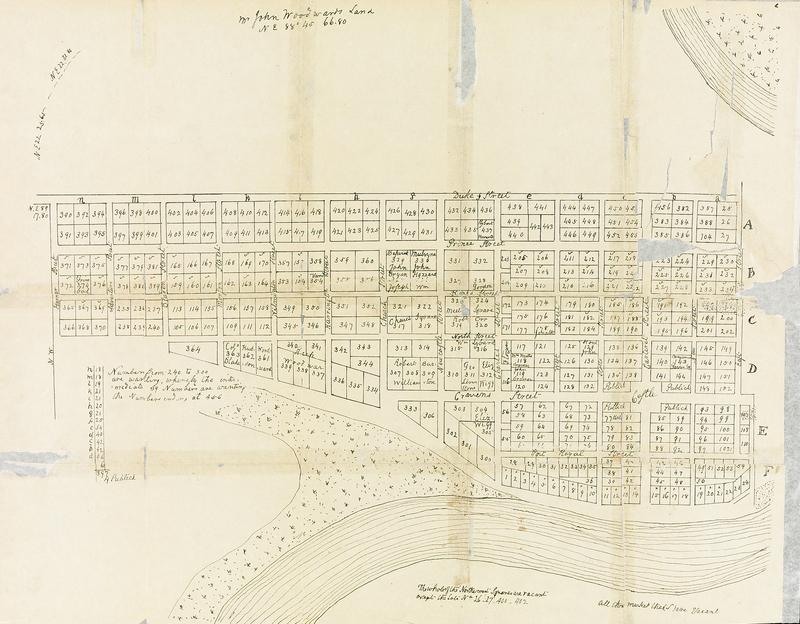 In 1862, Mitchelville, the nations first freedmans municipality was set up on Beach City Road. The same year, northern missionaries began the Port Royal Experiment, creating schools for the formerly-enslaved Africans. 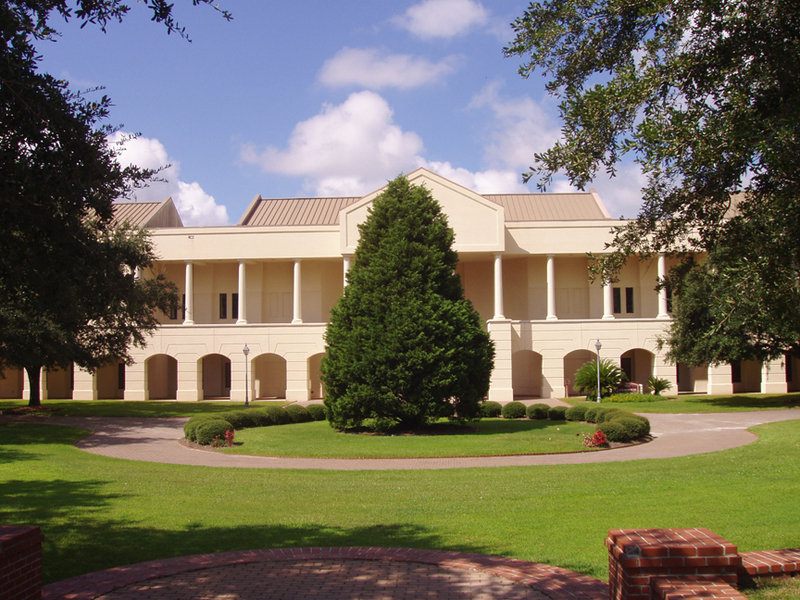 One of the most well-known and historically significant of these schools was the Penn School, now known as the Penn Center, located on St. Helena Island. The only black historical landmark on the National Register in South Carolina, the Penn Center has played a vital role in African American history, from its inception through the Civil Rights Movement to the present. Beaufort was granted a U.S. Post Office on April 1, 1795, and its first Postmaster was Mr. John Mark Verdier. It has been in continuous operation ever since inception. Click Here to view / download a 2011 map of Beaufort, SC. Adobe PDF file - 15 pages. Fairly large file.